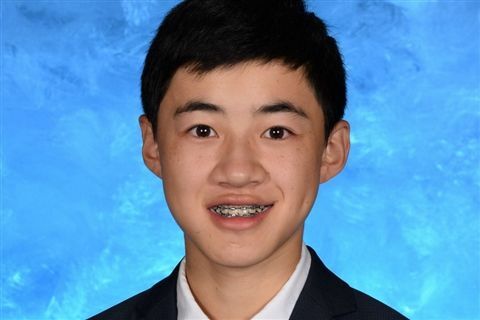 Nathan Mu '22 was chosen as a Third Place Winner of the American Protégé International Competition of Romantic Music 2018. 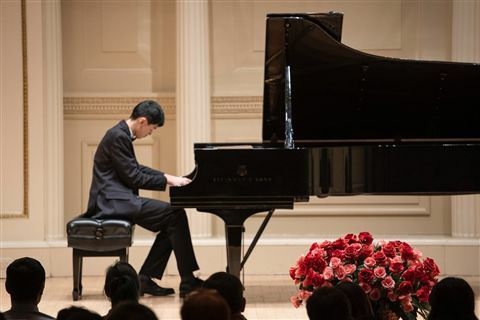 As a result, he performed a recital at Carnegie Hall in December. The piece he played in the recital was Rachmaninoff, Prelude in C Sharp Minor Op. 23 No. 2. Congratulations Nathan!